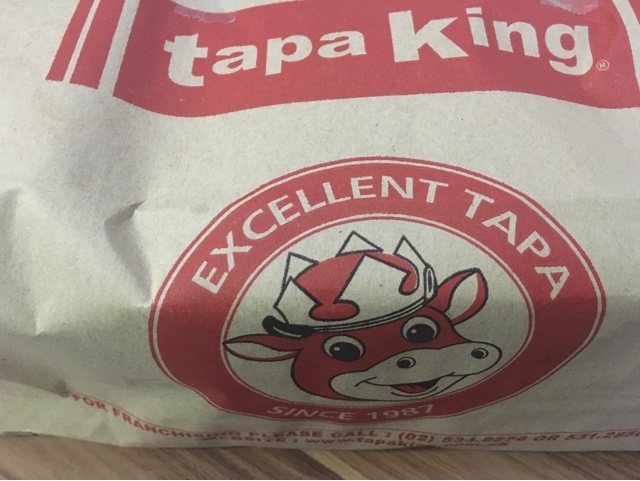 If you're fond of Tapa King's all-day breakfast meals, you can also order through their delivery services. Below are unfiltered photos of products we've tried through this service. 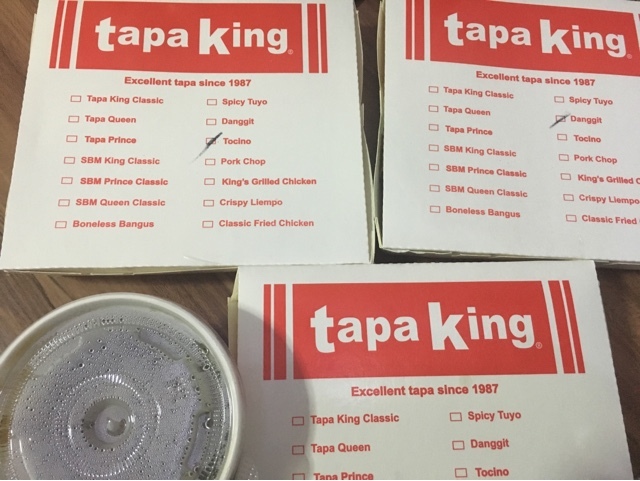 The boxes are marked to signify which menu item was delivered. 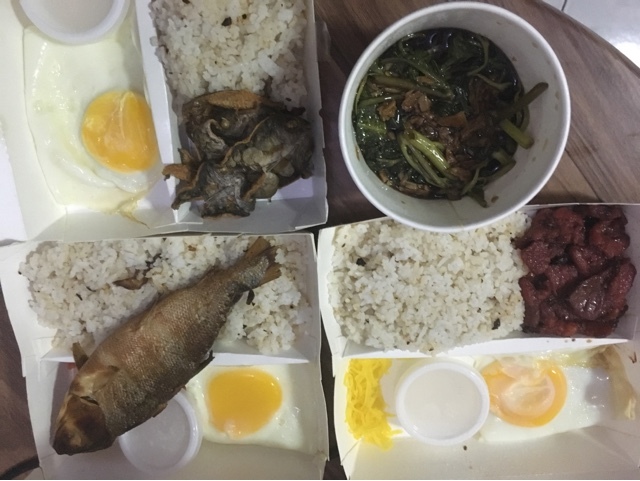 We've tried tocino, danggit, bangus, and kangkong. Note that not all usual menu items are available for delivery. These are still subject to availability based on the branch location delivering.